As featured in the Washington Post, CNET, and other April Fool’s roundups, Lekker Media’s latest for Adobe Creative Cloud featuring all-around ridiculously fun & excellent talent Anthony Veneziale and Rebecca Poretsky! I had the pleasure to be the prop and set designer! So much fun working with this cast and crew. There are few things more important to film directors than visual style. While story and performance are always given the utmost attention, the look and feel of a film can be just as influential. Visual style gives directors a unique voice that can make their work recognizable without a word being uttered. And with recognition comes reputation: legendary filmmakers such as Francois Truffaut, Orson Welles, and Alfred Hitchcock had such distinct styles that their names became synonymous with their singular aesthetics. Today, this is more important than ever. Modern directors have to find new ways to tell stories that will set them apart from the pack, and a select few do it in a way that speaks to their unique sensibilities while resonating with a wide audience. In the video, shutterstock pays homage to the visual style of five present-day legends using only footage and music found in the Shutterstock library. I found this so interesting and well done. Here is a house I helped stage with GiGiPark on Joost in San Francisco. Click HERE and go to gallery to see a tour of the house. 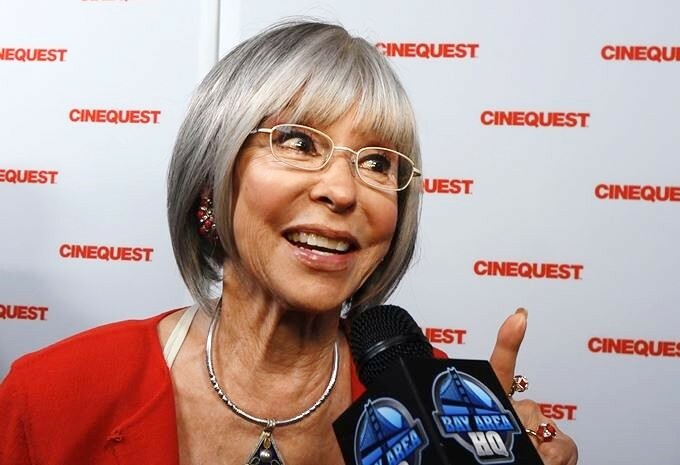 What a glorious night to witness Rita Moreno receive the Maverick Spirit Award at the Cinequest Film Festival. 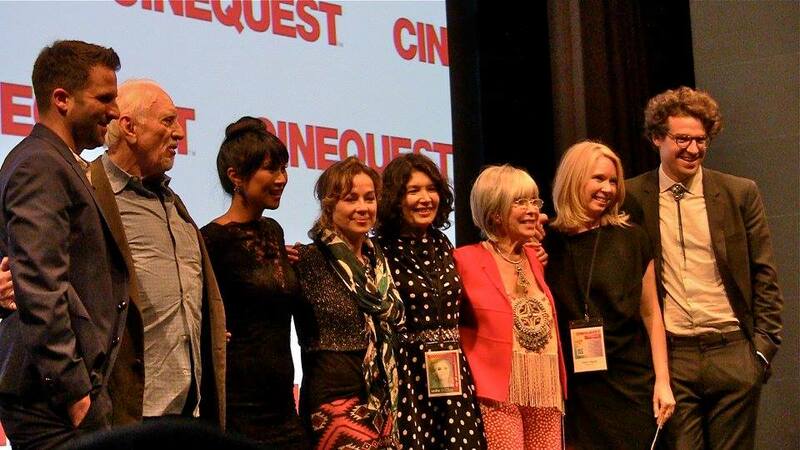 Our film REMEMBER ME followed the ceremony and it was brilliant! So proud of all of our cast and crew. Laughed so hard that I will have to watch it again and again to hear it all! The Grey Area Pitch Video from See Level on Vimeo.